Seattle, Washington’s This Providence has self-released a new single, ‘Trouble’, and will be dropping a new EP titled ‘Brier’ on May 1st. 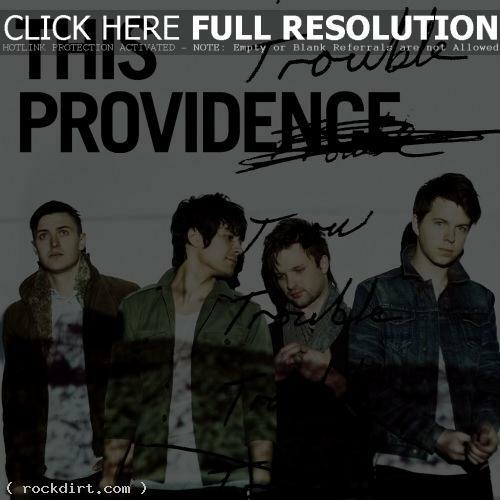 Check out a stream of the new single via Purevolume.com below and purchase the track at iTunes. 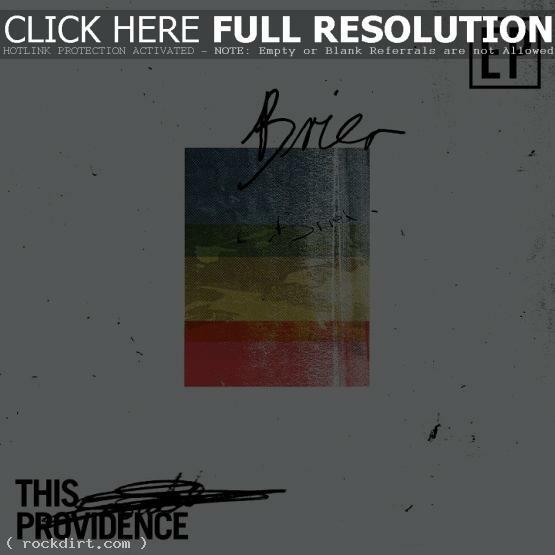 The ‘Brier’ EP marks This Providence’s first effort since 2009’s ‘Who Are You Now’, and since parting ways with their former label, Fueled By Ramen. Brier was produced by Matt Grabe (The Maine, A Rocket To The Moon, The Summer Set) and will be released via the band’s new imprint Magic Mike Records. Pre-orders for the ‘Brier’ EP are at shopbenchmark.com.